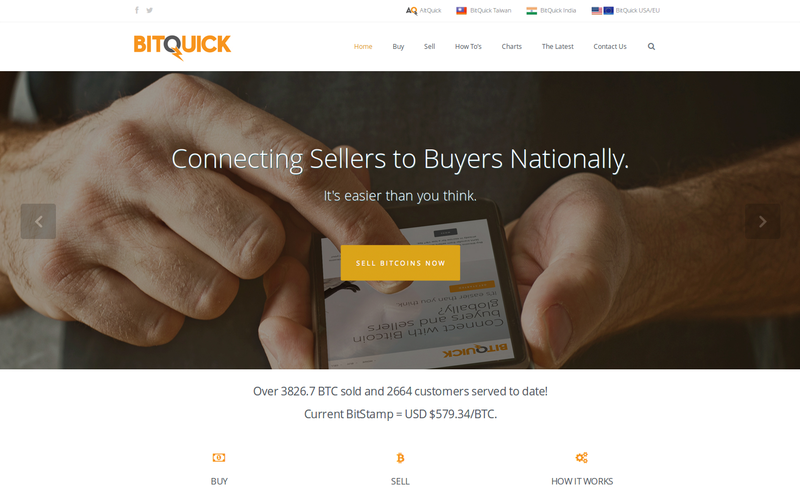 BitQuick.co is the world's fastest and safest Bitcoin trading platform that allows buyers and sellers to indirectly transact via cash deposit, Western Union or MoneyGram by using our trusted escrow system. 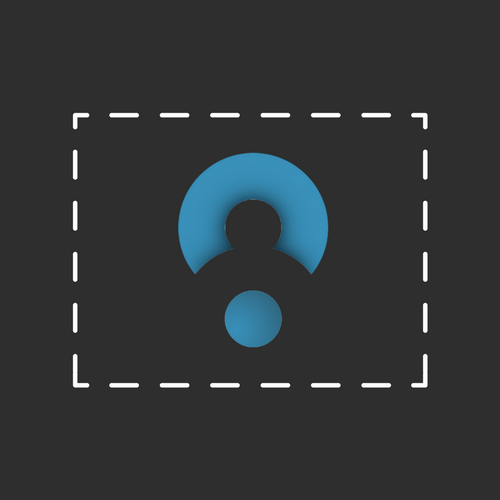 To purchase Bitcoins on BitQuick, a buyer deposits cash into the seller's account (or at a local Western Union or MoneyGram kiosk), and the Bitcoins are sent shortly after uploading an image of the deposit receipt. You can get started via bitquick.co/buy and go from cash in your pocket to bitcoin in your wallet in 3 hours or less! I never received the bitcoin I order & it has been 24hours. I have received the confirmation of my payment, just have not received it. I have sent numerous emails & I have still not received in feedback. Terrible experience. I love Bitquick. Wouldn't use any other service. But I gotta say, there seems to be a noticeable delay when the seller deals with a credit union. Bitquick will send me the bitcoins in maybe 20 minutes when I deposit at a bank. But it always takes hours (from two to seven) when I deposit at a credit union. Frustrating. I ran into some difficulty this morning with our printer and I have to say that Bitquick has the best Customer Support! Thank you very much! Ran into some trouble depositing the cash due to my own errors. 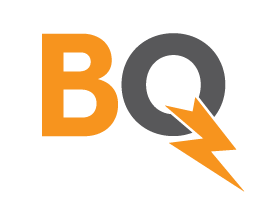 BitQuick's support handled everything quickly and effectively. All I had to do was send them one email after the bitcoin did not arrive in the allotted time, and presto they fixed everything and I got my delicious delicious crypto-candy. Wish they could stay within the advertised 3 hour window for transactions. Having to wait 5+ hours for a trade that was cinoletedand confirmed by both buyer and seller within the first hour is ridiculous. Like to use them because sometimes they have lower pricing than Localbitcoins but always have smooth a d quick transactions with LBC so with the better pricing you take a loss in another area. This service is so fast and convenient. It has little to no fees. I love using it because if you sell bitcoin money goes straight to your bank account fast. Also when you buy bitcoin its a simole convenient process where you get your bitcoin fast. When I have a wuestion and contact support they respond quickly. There whole thing really is about being quick. My favorite, seriously. Excellent service one of a kind and very useful, not to mention being very discreet. Been using them since 10/15, bitcoins were $600 per coin. Always got my coins. Only reason I gave a 4 instead of 5 is I tried using the shared credit unions, bad info from account holder kept me from making order, 3 times. Now I stick to banks and no issues. Uploaded to wallet in 10 minutes today. I never received my Bitcoin. The seller has my cash, support does not wanna release my BTC unless I provide my ID for a $400 transaction. Their website states no ID is needed. Stay away! Great service... been using it for a while now with no issues... sometimes it can take 3 hrs but really thats not horrible... anyone who's been involved with BTC knows that this stuff can take time and is not instant unless you are paying In person with cash... will continue to use bitquick as long as it stays easy. I have purchased bitcoin many, many times with no issues. Recently they have been very quick (less than 1-2 hours) with the purchases, and I am very impressed. I will continue to purchase my bitcoin through bitquick. Thank you. Bought twice and have been fantastic. First time I got my bitcoins in under 2 hours after I deposited. I've had great experiences with them. The second time I got to bank and deposited @ 4:44pm on Thursday got my bitcoins @8pm same day. Great stuff i had to wait for a good price to pop up but its worth it if you wait for a good price close to what the actual trading price is. It only took me a day to wait for a good price to show up. Look - the coin landed, after two transactions with decent prices and fees. That said, for cash transactions, it just HAS to be faster, start to finish. Buyer has 3 hours to deposit cash; seller should have 3 hours to confirm and release. It would make trading with these guys SO much less stressful.